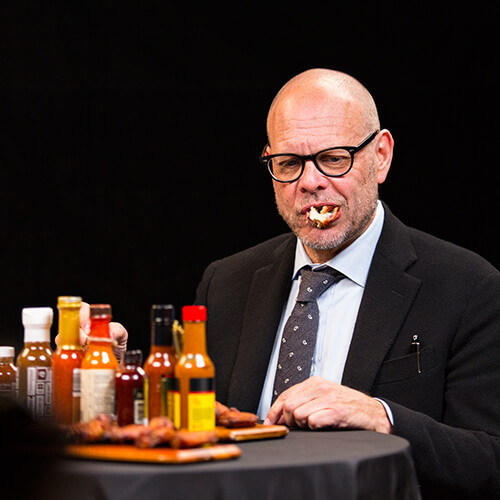 4/2016 // Alton Brown on the set of Hot Ones with Sean Evans. Good Eats was one of my favorite shows growing up. 11/2015 Bryce Shuman, Justin Bolois, and Andrew Marulanda at Betony. -THE WHELMING. 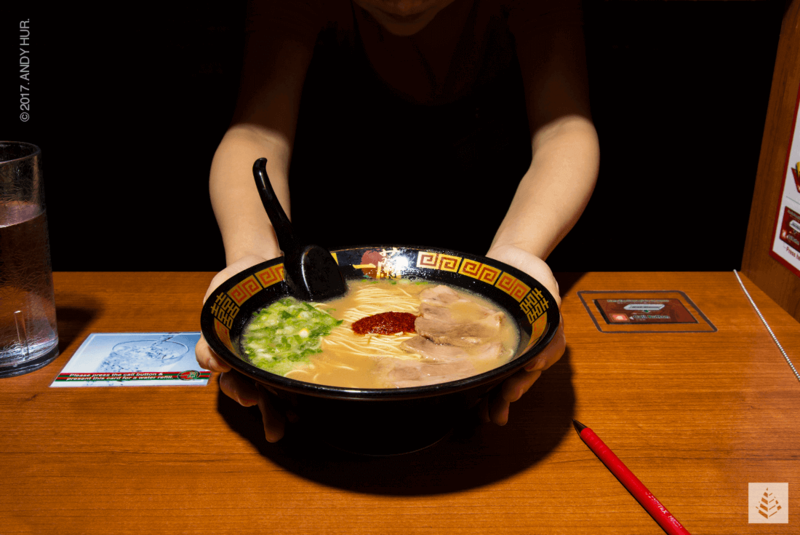 Ichiran. 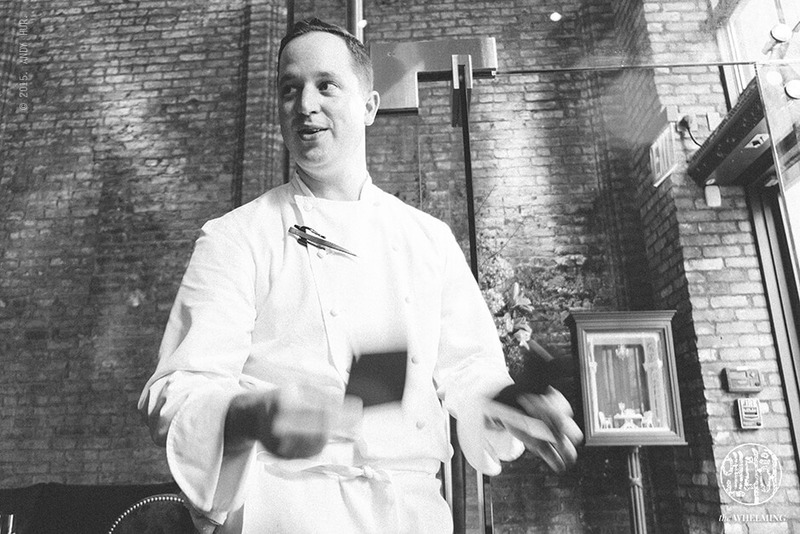 NYC’s Best New Restaurants of 2016. -THEWHELMING. 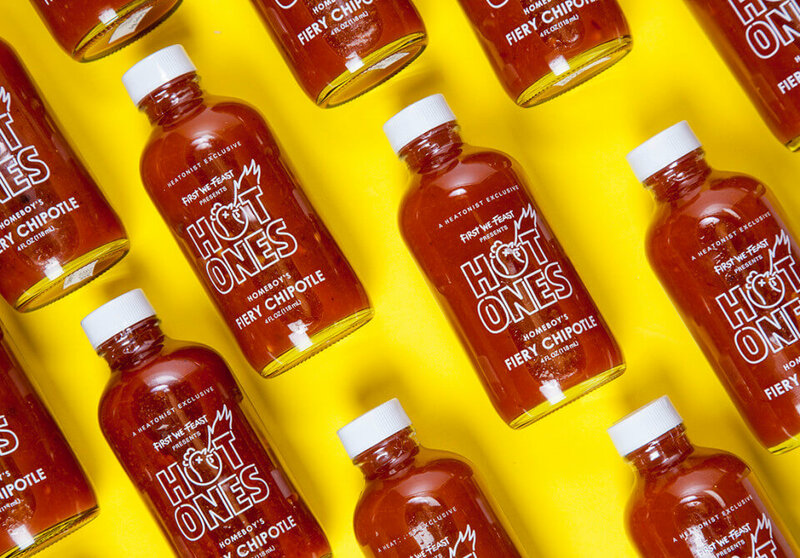 I think they have a shot at Sriracha. 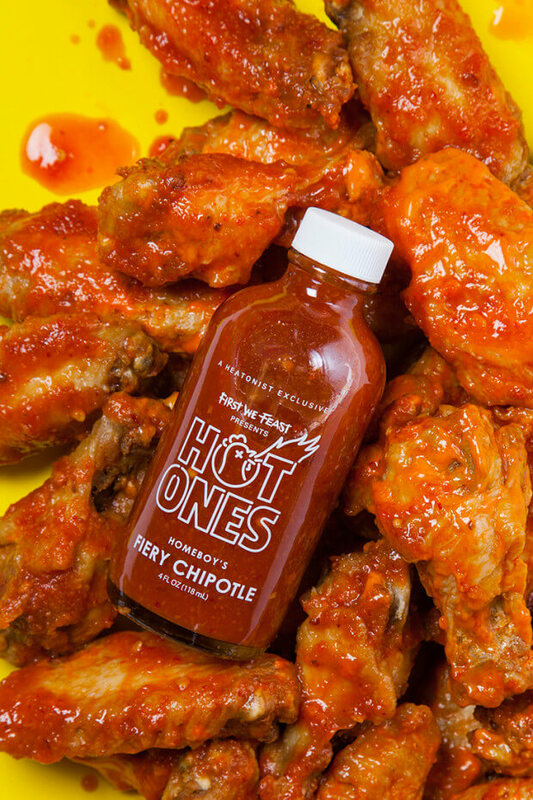 Introducing the First Official Hot Ones Hot Sauce. 3/2016 -THE WHELMING. 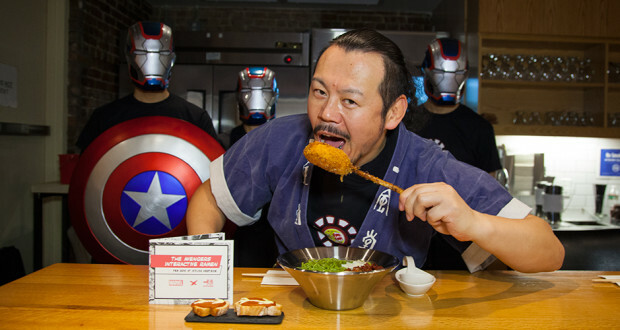 Behind the Scenes of the Marvel x Ippudo Avengers Ramen Dinner. -THE WHELMING. 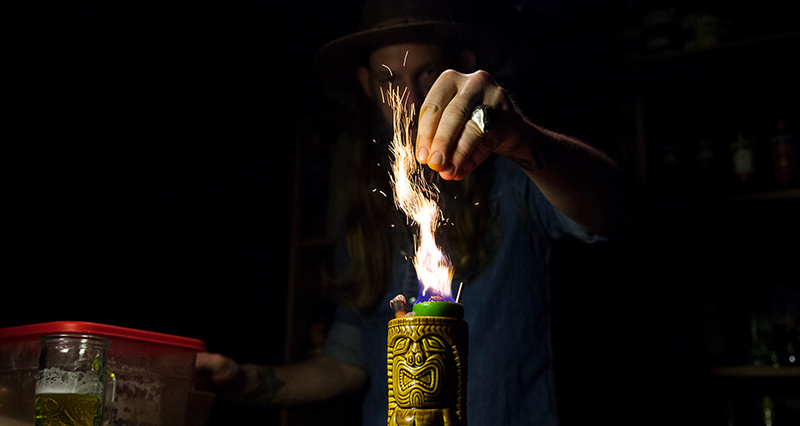 It’s Lit: A Brief History of Cocktails. -THE WHELMING. The Cult of the Chopped-Cheese Sandwich by Justin Bolois. -THE WHELMING. 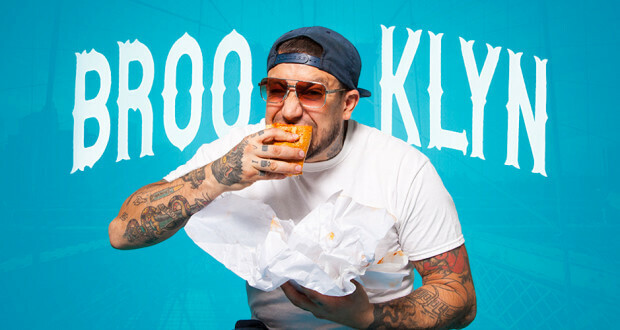 Tone Tank’s Guide to Old School BK. -THE WHELMING. BUY // $12 -THE WHELMING. 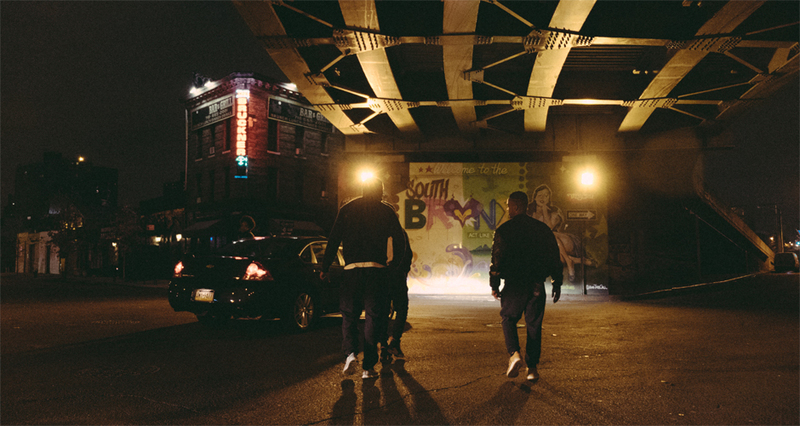 How Ghetto Gastro, The Powerhouse Culinary Crew, Is Bringing the Bronx to the World by Angel Diaz -THE WHELMING.